There is a proverb that “Coming events cast their shadows before” which is really fit for this greatest superstar of America Mr. WILL SMITH. Since childhood he was passionate about any things which come in the way of life and his positive attitude in life has led to achieving the goal and today world knows him as a rapper, actor, comedian, songwriter, and producer. Willard Carroll Smith Jr. who known as Wills Smith was born on 28th Sep 1968 in Pennsylvania, USA. He raised in Baptist family and went to Catholic school in the USA. He is the son of Willard Carroll Smith Sr and Caroline Bright. His father was a refrigerator engineer and worked for U.S. air force, and mother Caroline Bright was working in the school as administer in Pennsylvania. Will Smith has three siblings, and all were living together. Smith Sr. family was living happily but suddenly, after 20 years of marriage, they decided to live sperate and in the next few years, they filed for divorce mutually. Will Smith was naught in childhood and he was named Prince in school days. He told his father that he wanted to be a rapper instead of education, but his father was against his thought and suggested that he should complete his study before doing anything in life. but later his father gave him one-year time to work for rapper music. He started rapping music when he was 13 years old. He had also worked as a part-time to install the refrigerator. He was a bright student, but his interest was very poor in a study. There is the story that he was selected for MIT, but he rejected this admission offer and focused himself on music and film. He started work with his childhood friend Jeffery and they had launched hip-hop. Then after he started work in film and he became the superstar. He received supper success in Hollywood and he recognized worldwide. His net worth is $260 million. he gave the good amount for different society as charity and also donated for Barak Obama’s election campaign. He married Sheree Zampino but unfortunately ended after 3 years and they had a son. He again married to Jada Koren Pinkett in 1997, she was also the actress and still, they are living happily together. They have two children. He won 4 times Grammy Award his extraordinary performance in a various movie, five times nominated for Golden Globe Award and one time received nomination for an academy award. He was also good in music, and he had also received 6 American music awards for his excellent music. He started his film career from ‘Where the Day Takes You’ and one of his movie ‘Hancock’ has earned approx. $624,346,000 worldwide and it was the all-time highest earning of his career. 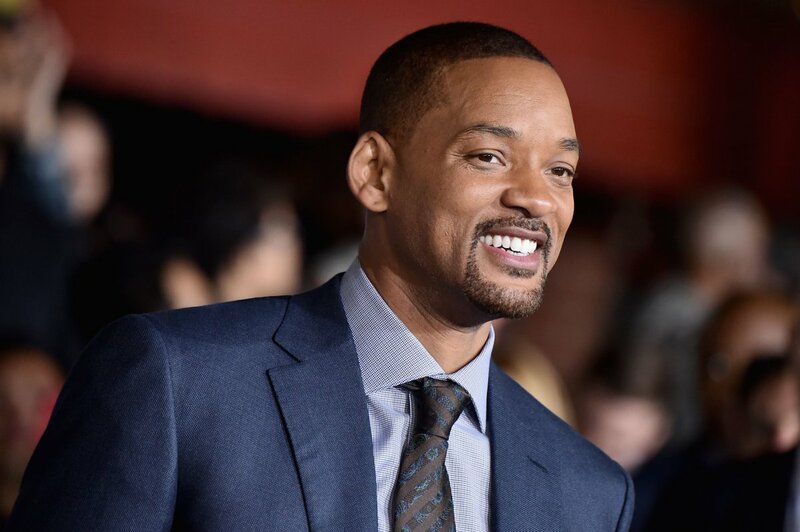 We have read above about Will Smith’s Biography and quotes which is very inspiring. Will Smith Quote show that he had a great experience with life and the time he had spent. You should also learn from his quotes. please write in a comment that which quotes motivate you.